I got this in a Nivea Luscious Beautiful Lips Gift Tin for Christmas. On opening my first thought was “hey…this is pink and its shiny (two of my favourite properties in a gift), its got to be good right…”. I also got a Nivea Essential Care stick, Nivea Lip Butter Raspberry Rose and Nivea Lip Butter Original. The other products haven’t been opened yet as I am too obsessed with the pearly shine. It smells absolutely divine, raspberry/bubblegum scent. It smells like it should taste yummy even when on the lips but it doesn’t. No taste at all. Dunno whether that’s a good thing or bad thing…probably good as I’d probably creep people out if I was going around licking my lips constantly. Anyways…after a facial the other night I was applying my lotions and potions before bed when I picked this up and slapped a bit on. With it being Winter and all my lips were slightly dry and chapped. I applied it before bed and it was still on my lips the next morning and I was left with lovely soft lips. I have also used this before work and it is still in place hours later. Its handy for everyday use as there is a slight pink tint to it too and squeezes easily into my bag. Massive thumbs up from me. This was a bargain, I think it was about 5euro in Boots and I bought one day on my break from work. I have it a while and always have it in my bag. 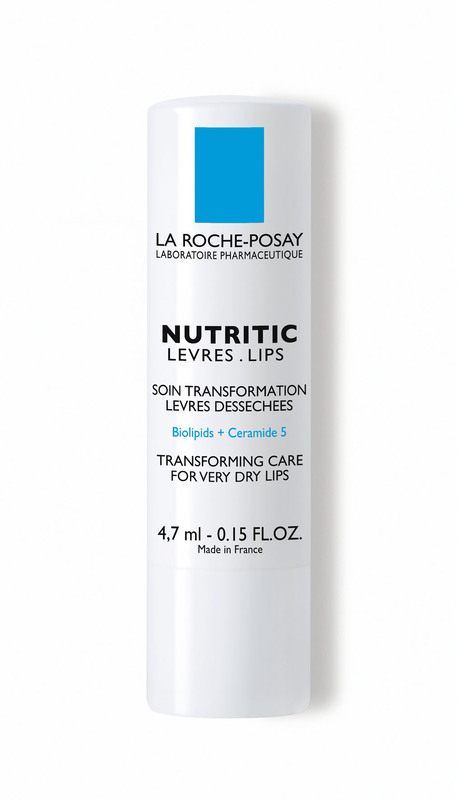 Its really nourishing and helps repair my lips when it has been damaged from environmental factors such as the wind. 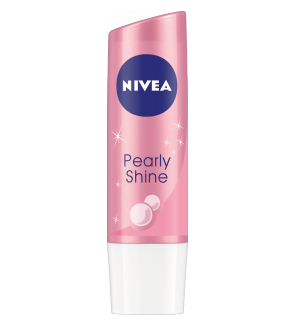 Unlike the Nivea one this one is clear and it has no smell which is good as it means its not bulked up with unnecessary products such as colours and perfumes which serve no real purpose in a lip product only to make it look and smell more appealing to the customer. Does what it says it does. The poor gals MAC lol. 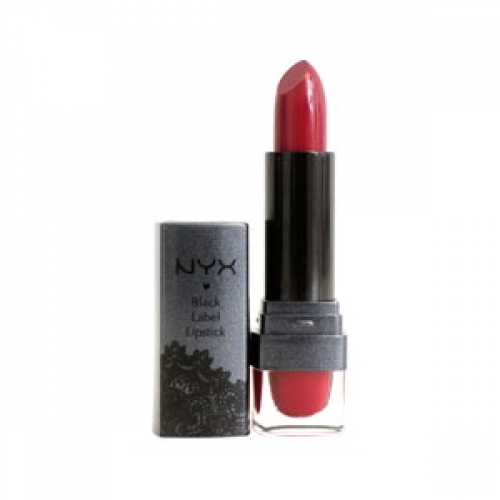 I have a few different lipsticks from NYX and love them all. They last for hours and are super moisturising. I love that they fade off evenly too (unlike a Rimmel one I wore recently and ended up just in the creases of my lips after a little while…very unattractive looking). The ones I have are Black Label…not sure if these ones are still available. My favourite one is the Hollywood Red, my go to red lippie as it has a blue undertone so suits my complexion. To date I have only had one MAC Lipstick in my makeup collection, Pink Nouveau. I don’t like buying lipstick over the internet as its really hard to tell from a computer screen how a colour is going to appear in real life and I don’t get up to Brown Thomas very often. 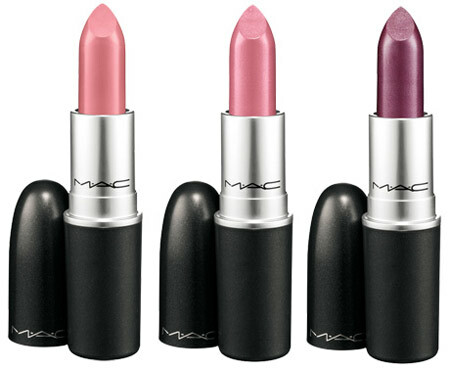 As I said I had MAC Pink Noveau…HAD, its life was cut way too short. A traumatising day having to chuck it in the bin. I didn’t have it very long but noticed when I would take it out of my handbag or makeup bag that the stick was quite wobbly in its tube and it was a lot softer than any lipstick I’d had before, almost like it was melting. One sad, sad day, during the summer, I went to open it and found that it had melted to the lid and broken off, all the way from the base. It was too late by the time I realised it was in the lid and it slipped out and fell on the floor. The staying power was amazing, it lasted hours. The colour was super pigmented and it was so nourishing. I wore it a lot both for everyday and going out, so it could be dressed up or dressed down. Oh how I miss it. I will have to splash out on a few MAC lipsticks when I have some extra cash. Definitely need to buy Pink Nouvea and Heroine anyways. Will have to do a bita research then and find out what the must have colours are.